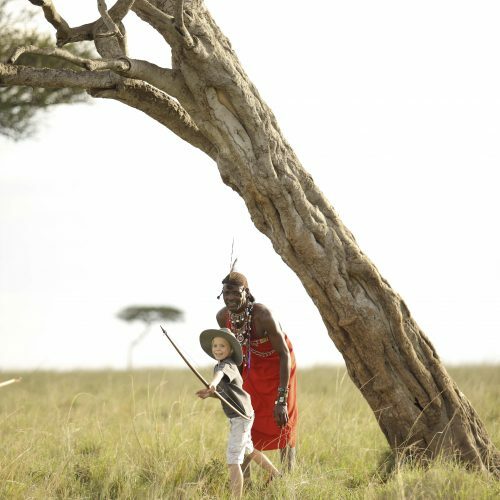 The untamed wilderness and plethora of wildlife make Africa a life-changing destination, no matter your age. Disconnect from traffic and to-do lists, unplug from the digital world. Reconnect with the natural world. 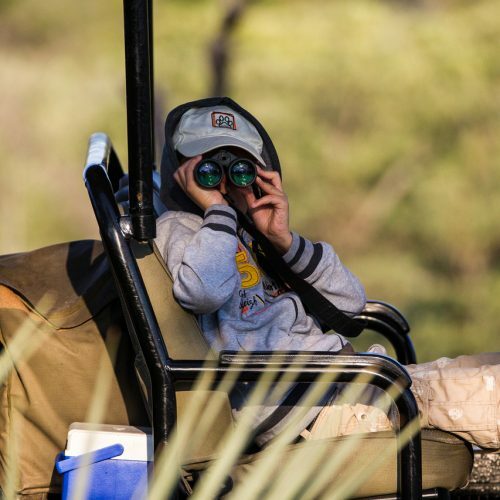 Explore new destinations, have authentic experiences, learn about local cultures, witness unique wildlife – all far removed from the burdens and interruptions of city life. This is experiential travel that is both insightful and educational. Whether learning to identify animal prints or how to spot the Southern Cross in the night sky, maybe even which plants you can use to brush your teeth, this is a shared journey that will strengthen family bonds. Children’s eyes are opened to a completely different world. 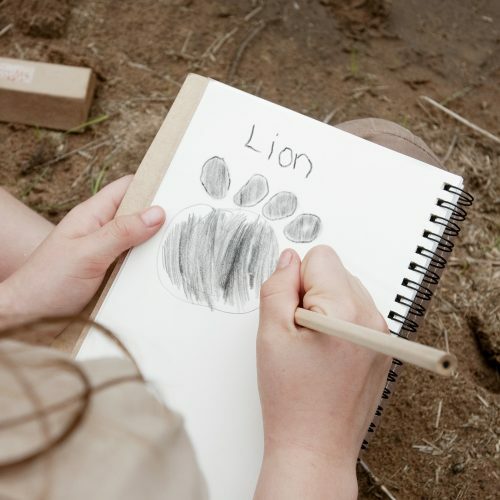 They will go home with a passion for the environment and an understanding of the importance of conservation. The wonders of the natural world make for a life-changing journey. A million times better than words read from a textbook. These are experiences you can’t have at home. Family is forever.